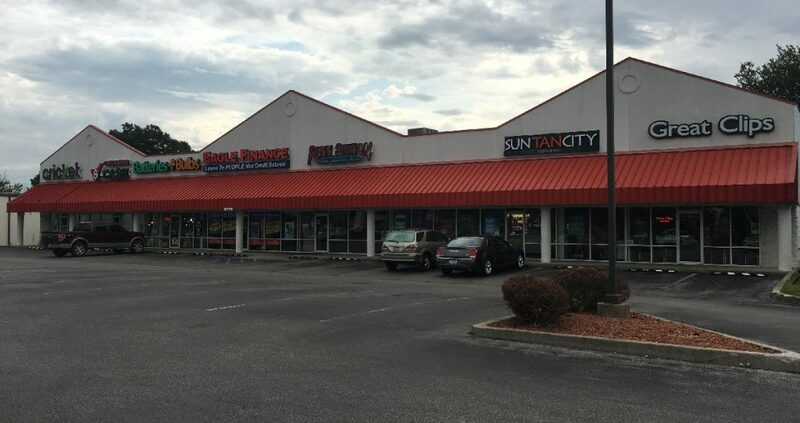 We offer prime rental space in many of our existing retail centers and have prime property available for purchase or build to suit along all the major thoroughfares in Owensboro. 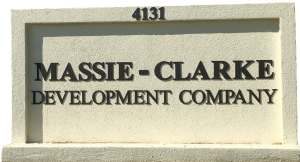 Massie-Clarke Development Company offices are located at 4131 Benttree Drive. Our office staff is available to tenants at all times. Office hours are Monday-Friday, 8:00 a.m. to 5:00 p.m. 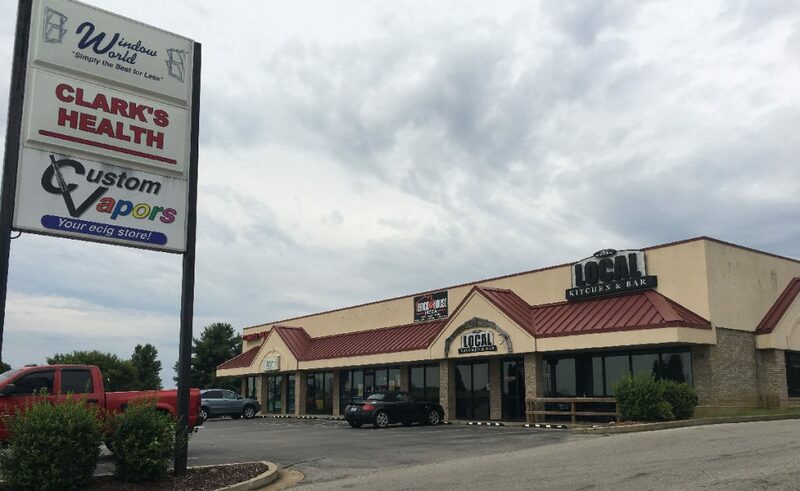 Call today, 270-684-8771, for additional information on just the right commercial or professional location for your business. 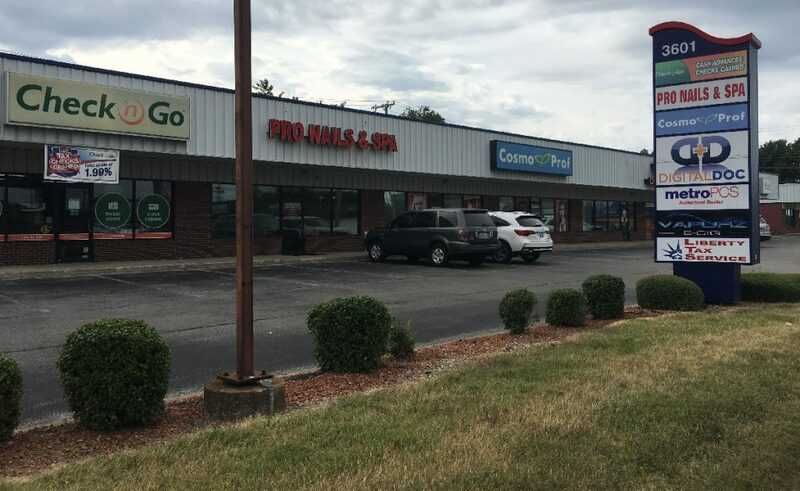 Massie-Clarke Development Company, founded in 1951, has been locally owned and operated since its inception. 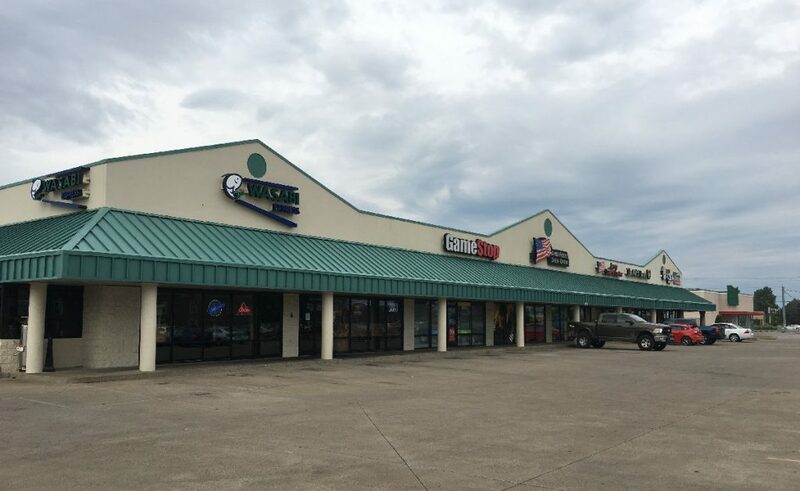 Massie-Clarke has extensive real estate holdings in all areas of Owensboro.